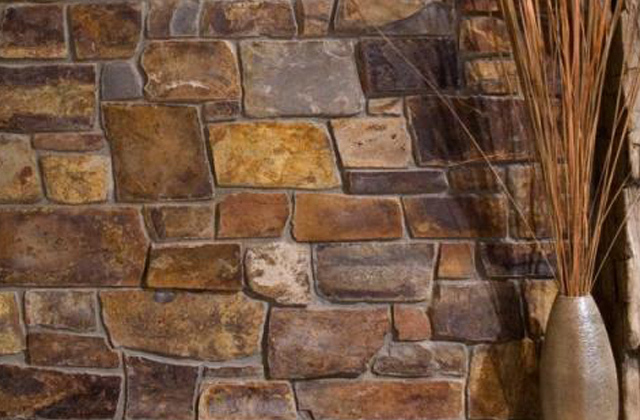 Montana Antique is a rustic argillite quarried in multiple areas of Western Montana to achieve the old west look. Montana Antique will have brown, reds and golden and gray tones that will enhance a rustic look to any inside or outside home project. 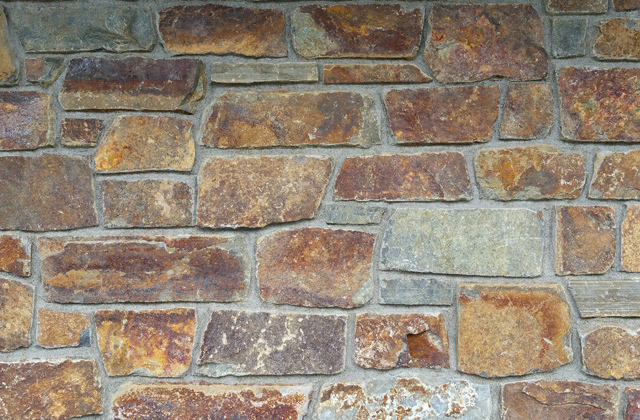 This stone will give the old west natural rustic look of Montana.